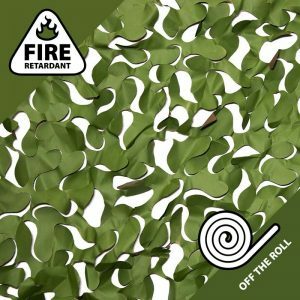 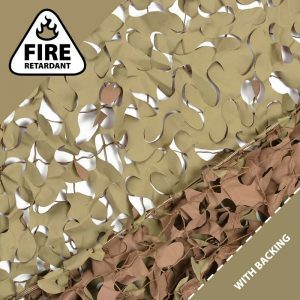 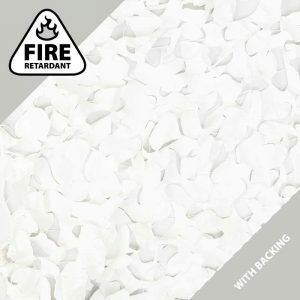 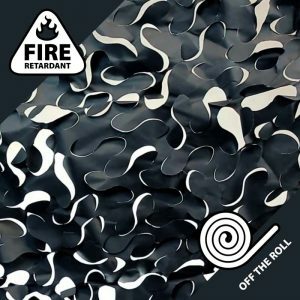 All camouflage nets used indoors should be fire retardant. 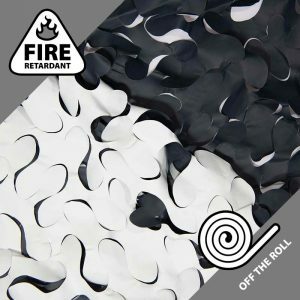 The special coating of our fire retardant camo netting helps slow the spread of fire by reducing the burning time of the nets. 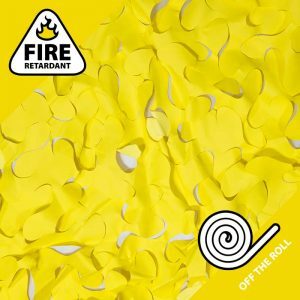 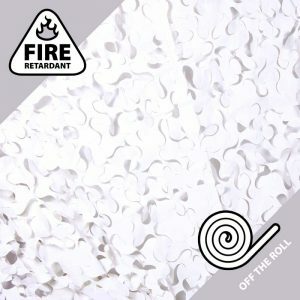 Our fire retardant netting meets US fire safety regulations making them suitable for indoor projects. 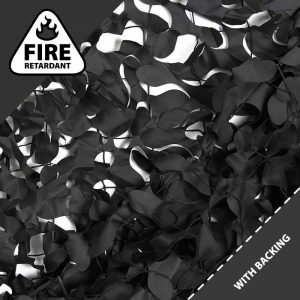 All our Fire Retardant Camo Nets are tested to meet the NFPA 701 standard. 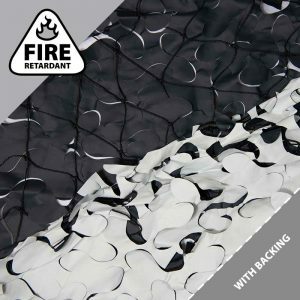 These fire retardant nets feature in exhibition halls, major events, nightclubs, homes and ebars and restaurants etc. 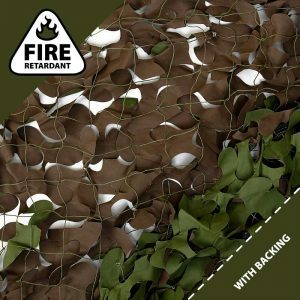 See the full range of camo netting is available in fire retardant style. 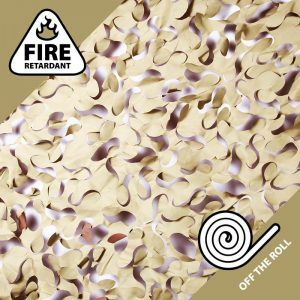 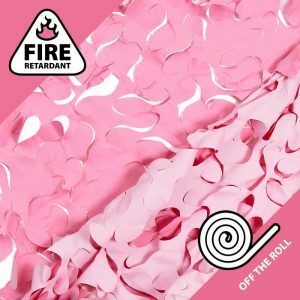 From classic woodland and desert to vibrant pink or red, we’ve got the fire retardant camo netting for you!